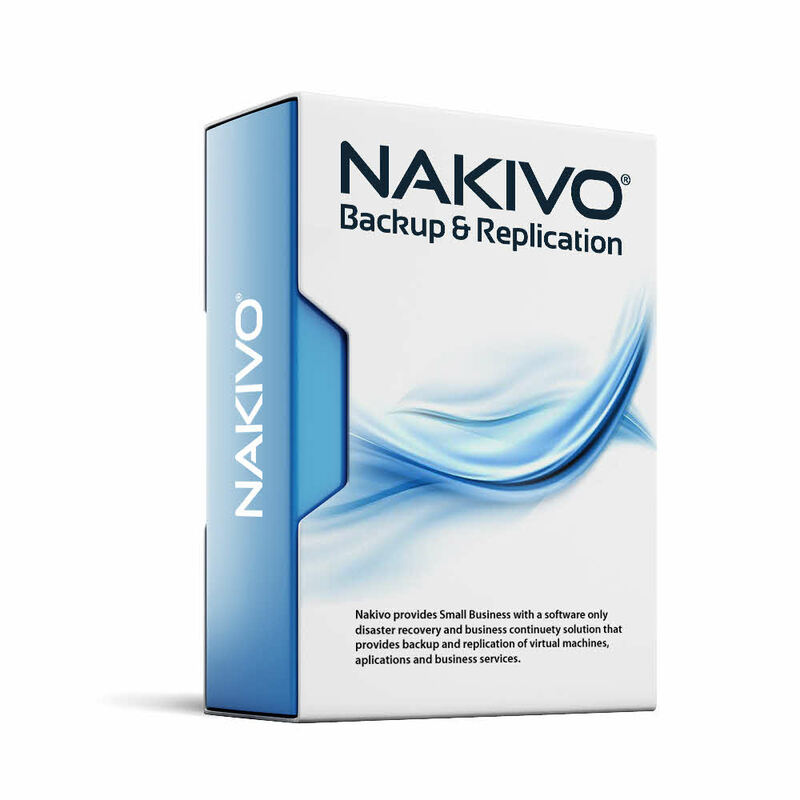 Built for virtualization, NAKIVO Backup & Replication is an all-in-one solution for VMware VM backup, replication, and recovery. The product has been certified by VMware and is used by over 13,000 customers across the globe. 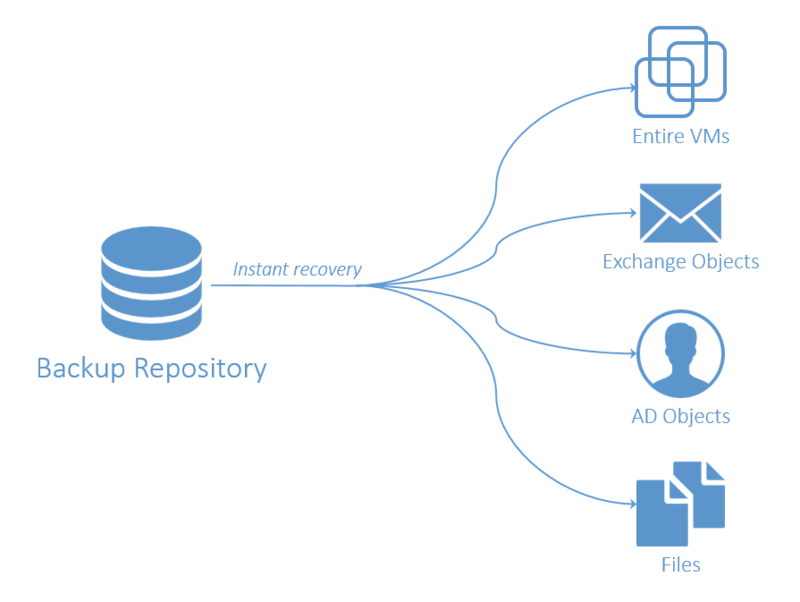 NAKIVO Backup & Replication for VMware automatically deduplicates VM backups at the block level and ensures that only unique data is saved in the backup repository. 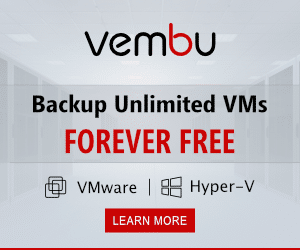 All VM backups are deduplicated across entire backup repository – regardless of how many jobs you have. To further reduce data size, NAKIVO Backup & Replication for VMware automatically compresses each block of data so it occupies even less storage space in a backup repository. Sending your data offsite over the Internet without a VPN connection can present a threat to the data security. NAKIVO Backup & Replication for VMware can encrypt your data in flight and at rest using AES 256 encryption standard. 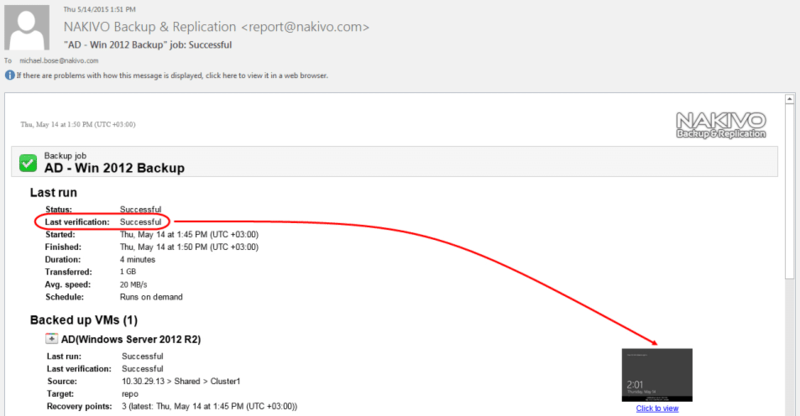 NAKIVO Backup & Replication (Full Feature) is available for trial download and it’s FREE for 30 days. 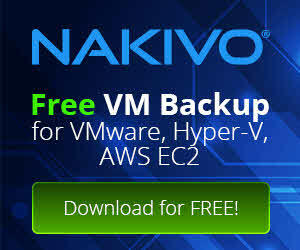 Also NAKIVO Backup & Replication is available as FREE edition and it Includes a license for 2 VMs.